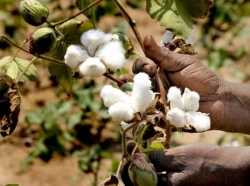 Worried over stunted growth of his cotton crop, R. Rajendran from Sothriyam village in Tiruvarur district consumed pesticide. 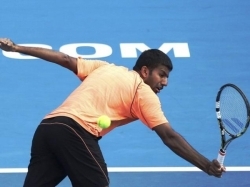 Bopanna, now, has the choice to pick his partner for the men’s doubles event irrespective of his ranking. 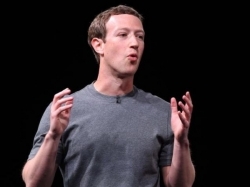 ​The accounts of Mark Zuckerberg, co-founder and CEO of Facebook, on Twitter and Pinterest were compromised over the weekend, a media report said. 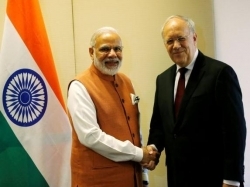 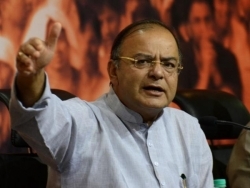 "I am thankful to the President for Switzerland’s understanding and support for India’s membership of the NSG"